The Lourdes ankle boots from Gabor are the perfect addition to any Autumn wardrobe. With an elastic gusset these boots ensure easy fitting and access. Featuring a chunky platform heel with durable grip soles. 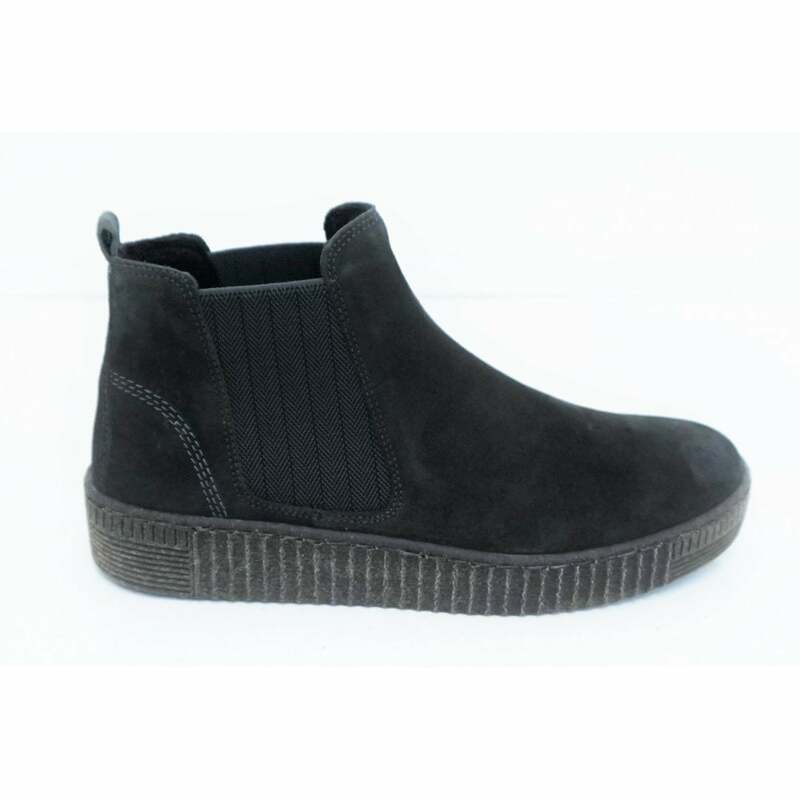 The suede upper adds a beautiful texture to any outfit, whilst the micro fibre lining ensures a comfortable step.